With the Introduction of CM Events our Weekend Clubs and Activities are a rapidly growing section of our business. The aim of our activities are for children, whatever their ability level, to have a great time, make friends, enjoy and improve their ability in a safe, structured but fun environment. 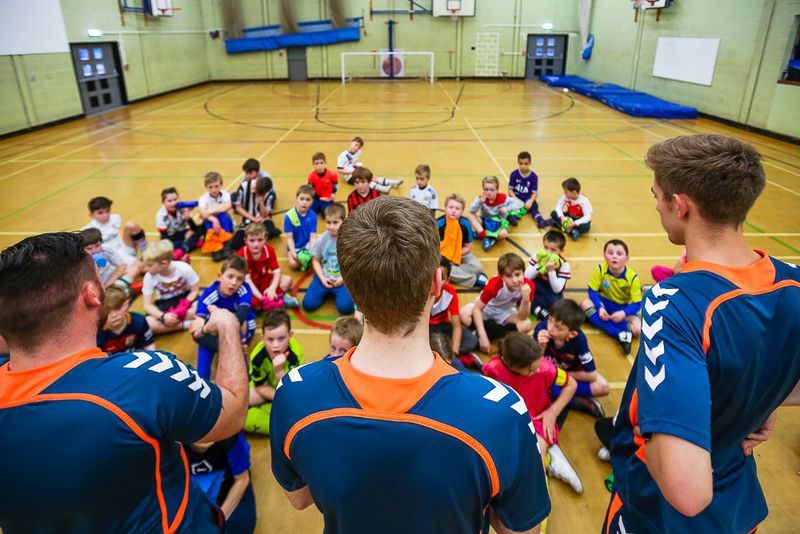 We offer activities that are on a pay and play basis or a set programme of lessons. Watch this space for our Themed Disco’s, Super Bounce Sessions and our Grand Prix events. For more details on this or anything CM related please call us on 02392 987 881. We will be happy to help.